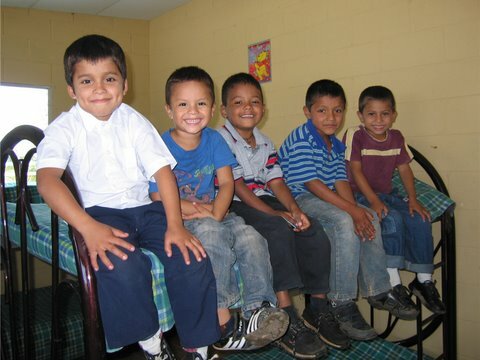 The Latin American Children's Fund helps children and their families in the poorest areas of El Salvador and Guatemala. An all-volunteer group, 100% of donations provide medical care, scholarships, and other support for rural poor, inner-city youth, and trafficked girls. 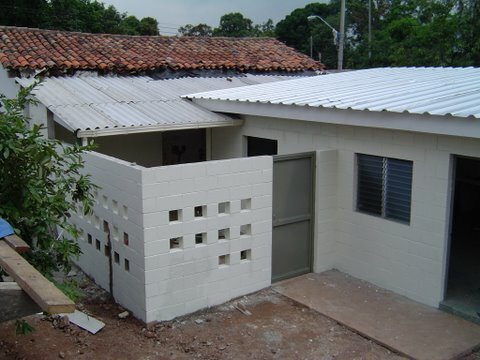 This home, located in the town of San Martin, El Salvador, houses 125 children, all of whom have severe physical or mental handicaps. 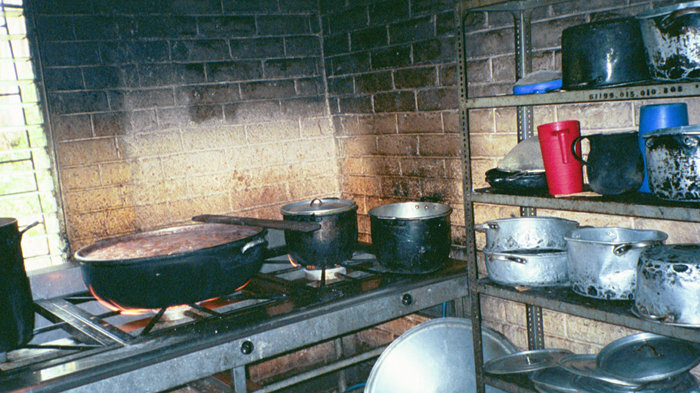 When LACF toured the home we were shocked to learn that all the meals for the children were prepared in a tiny, primitive kitchen. Our supporters made it possible for LACF to construct a brand-new kitchen building and equip it with modern appliances. This tiny kitchen prepared meals for 125 handicapped children. 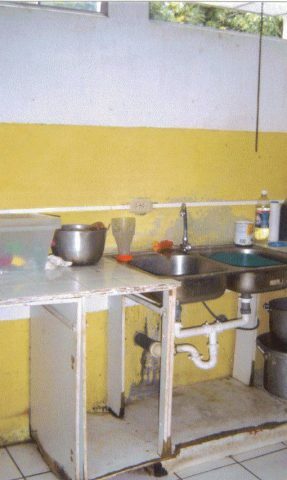 LACF donations constructed this kitchen. 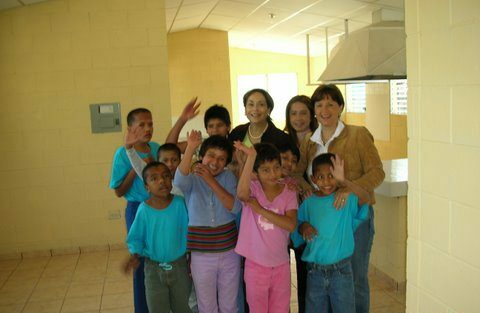 Luciana Llort (center), LACF supporter in El Salvador, checks out the new kitchen with residents and staff at San Martin. Thirty-eight boys live in this orphanage in the town of Ilobasco, El Salvador. When we first visited, all the boys slept in one room, a room jammed full of beds. The boys slept two or three to a bed. 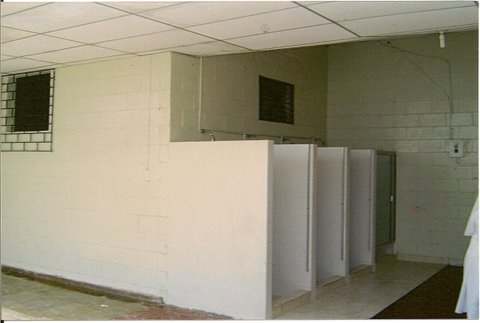 The rest of the building was in poor condition and not nearly adequate for so many kids. Our supporters answered the call and we were able to construct new sleeping and dressing rooms, install a new bathroom, new kitchen, and laundry facilities. LACF donations added space for an updated kitchen. 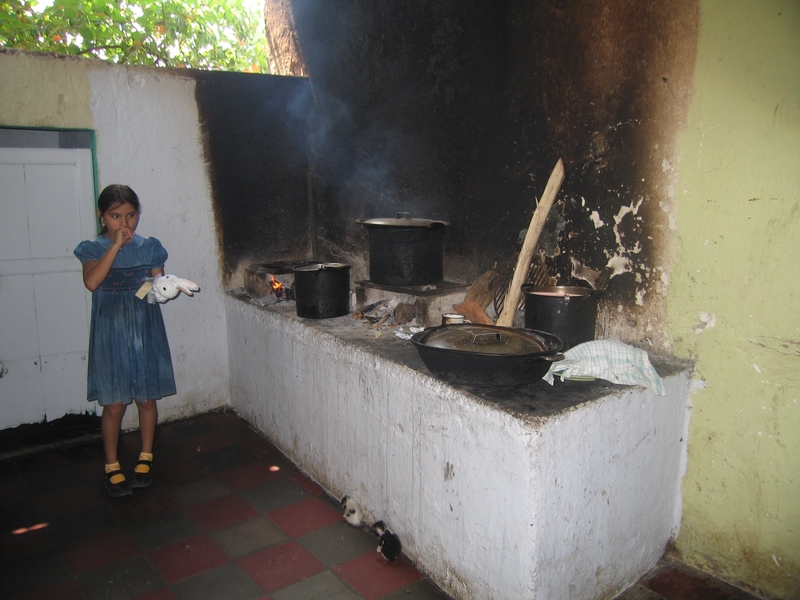 The cook’s daughter shows us the old kitchen at the orphanage. Some of the boys in their new sleeping room. LACF donations remodeled this old kitchen. 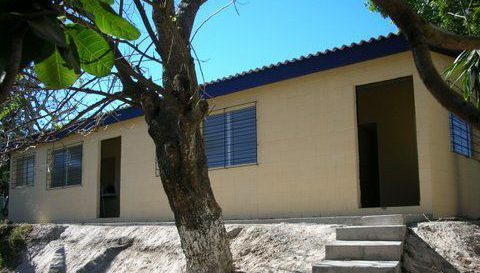 The children get excellent care, so LACF has worked to improve the facilities. These new showers, build with LACF donations, were a big improvement over the garden hose children once had to use. 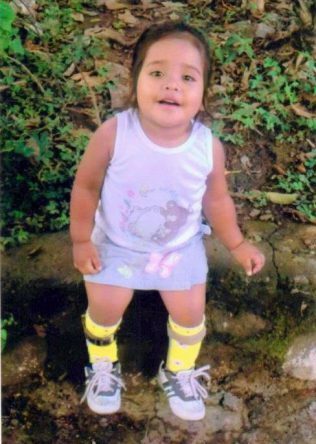 Over the past 30 years, LACF has shipped truckloads of medical equipment and supplies to the children of El Salvador. We’ve sent dentist’s chairs, inhalation equipment, crutches, and first aid materials. LACF has also supplied wheelchairs to poor children who have mobility issues, due to illness, accident, or physical handicap. Thanks to our donors, LACF wheelchairs help children move, heal, and stay in school. 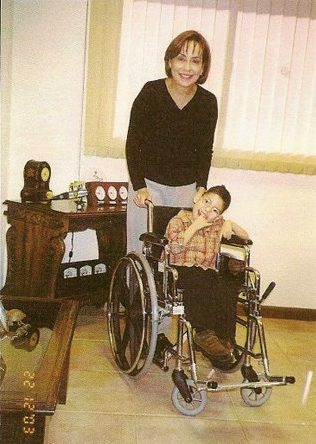 Luciana Llort, LACF contact in El Salvador, is shown with a wheelchair recipient. 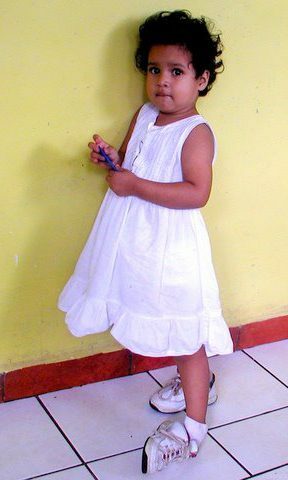 This child, a patient at our rural clinic, needed leg braces in order to walk. LACF purchased the braces for just $100, a huge sum for the working poor in this region of El Salvador. LACF is registered with the Internal Revenue Service as a 501(c)(3) charity. All donations are fully tax deductible. As an all-volunteer organization, 100% of your donations go directly to help those in need. Partner groups in each country monitor projects and local spending.